You’ve picked the day for your wedding, now conceptualizing all the details begins! You may have things like your favorite colors, or your venue, or even your wedding dressed picked, but how do you tie it all together? A talented Miami wedding event design studio can help you develop your vision, but it might help to have some ideas before you come in to see us. 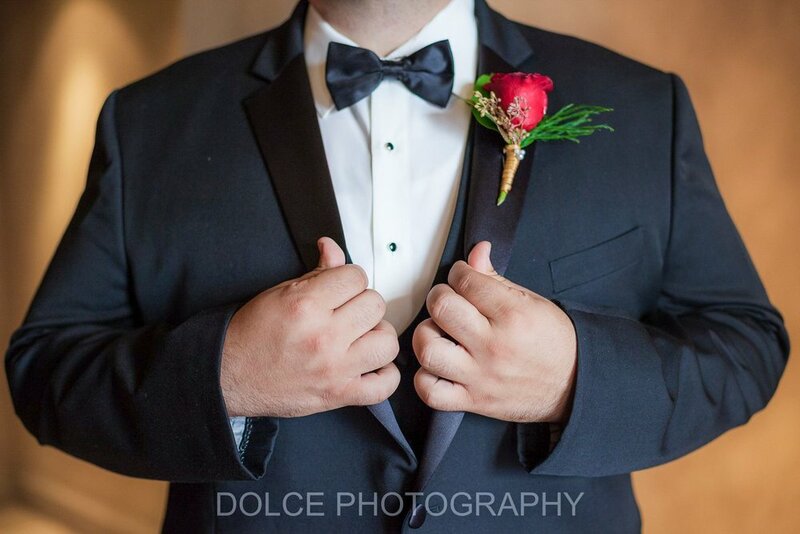 What is a “wedding aesthetic”? The term ‘wedding aesthetics’ is a little bit new on the wedding scene, mostly thanks to the continued influence of instagram culture. Your aesthetic for the event is a big picture idea of the style you want to convey. 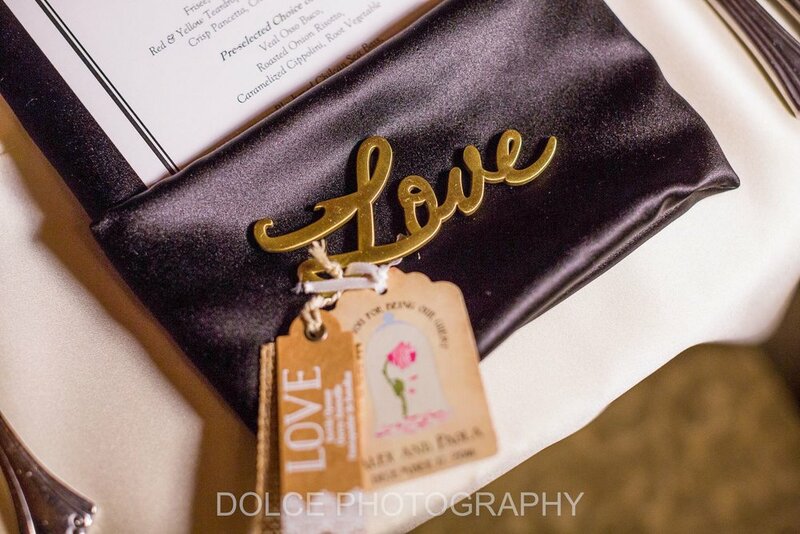 It is the look and feel that you want to create for your guests, wedding pictures, and more and can usually influence everything from your save the dates to your bridal shower and of course your wedding reception. All the individual details such as your wedding centerpieces, table linens, dress/tuxedo, wedding favors and more take style cues from your overall wedding aesthetic. Is it required to plan out something like this? No, definitely not! But some brides have mentioned how it’s helped them in the decision making process. And it’s fun to do! You can choose any typical style like classic/traditional, bohemian, rustic, or glamorous. You can also do more specific aesthetics like using something relevant to your cultural or ethic background, or go for a theme like Victorian or Winter Wonderland. The options are endless! Venue plays an important role when you choose your wedding aesthetics. Try to picture your wedding venue’s surroundings, colors, texture. Does it look more beach side cottage or farm house rustic? You can always work everything together using clever design but an antique barn might not be the best fit for a royal glam ballroom style aesthetic. In Miami we only really have one season: tropical green! In other parts of the country you may want to consider that January in not the best time for an outdoor ceremony with English garden aesthetic. But in Miami you should still consider the season as far as temperature and rainfall. In the summers it tends to be overcast and rainy on many afternoons, so if a blue sky and bright ocean backdrop is your dream, you may want to pick something outside of the rainy season instead. 3. Assess your personal style as a couple. Your wedding aesthetics will be extension of your personal style as a couple. so talk with your fiancé and decide together what your wedding day look should be. Are there any colors that they doesn’t like? Compromise is key. Understanding both of your choices will let you finalize the wedding aesthetics together. Once you know these you can discuss matters with your Miami wedding planner. We can always help if you get stuck! Above all else, do what makes you happy. If you want to have crystal chandeliers hanging from antique barn rafters, or vintage wine barrels decorated with succulents in dramatic ballrooms, then embrace it! The details will tie everything together. It’s your day and you need to do what makes you happiest. Wedding Planning by Flowers Unveiled. If you can, spend some time envisioning the wedding you want. 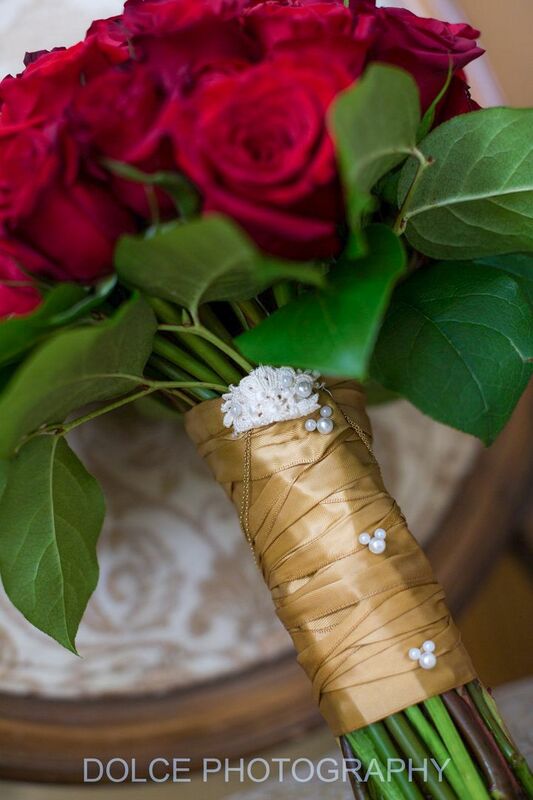 Browse pinterest, The Knot, consider weddings you’ve been to in the past. Take a few minutes to jot down maybe a few things you know you want and a few things you know you don’t want. Your wedding planner will do an excellent job of helping you with this if you need assistance even with starting your vision, but it may help to have an idea before you start making calls. Consider also your personal preference for communication. Can you trust your experience event professional to work independently or will you want to be more involved in the day-to-day decision making? Do you prefer talking by text, email, or phone? Do you want someone who will chat with you for a while or do you want someone direct? There are NO wrong answers, it just depends on the style you want in your event coordinator. Keep all your preferred qualities in mind before meeting your prospective wedding planners. Once you have got some references and names, you can start checking out their presence online. While you check their website you will be able check out their aesthetics, performance, designs and how they communicate. Check out their instagram and facebook posts, as well as their reviews online. If you see anything that you question, don’t be afraid to ask your prospective planner about it directly. Some great places to find Miami wedding planners is on The Knot and Wedding Wire. If you can, meet with your potential wedding planner in person. Meeting personally is important as this way you can share your ideas and get to know each other’s personality to see if you will be a good fit. There are many more things that needs discussion including the budget - and be prepared with some price ranges for what you’re looking to spend on your wedding before meeting with your planner. They will let you know what you can expect and can help you prioritize where to spend your budget. For some people, making this important decision may be easy and for others it may be a struggle. Since popular wedding dates can sell out quickly, it’s important to communicate openly with your potential wedding planner. Ask them how long you can take to make your decision. They will let you know how long they can hold the date for you. Find the person who fits the right balance of experienced professionalism, understanding your aesthetic and style, and has the right personality to mesh with yours. 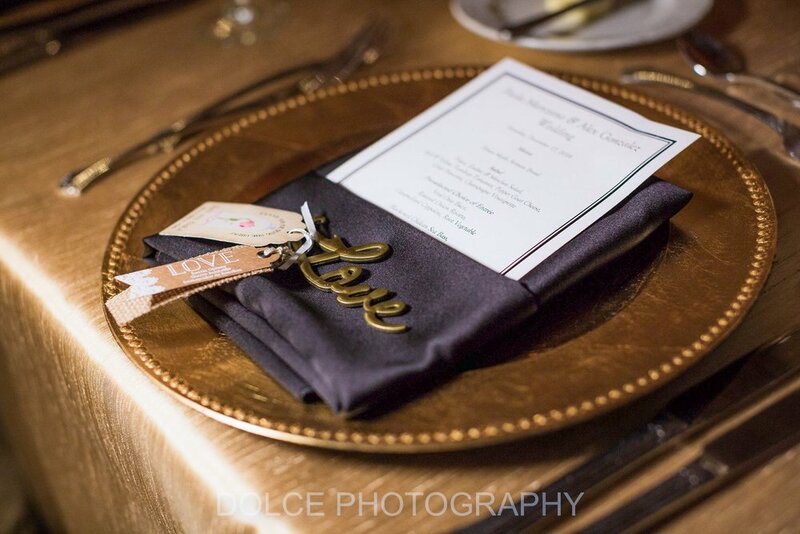 Planning a Miami wedding? 4 things you need to know. 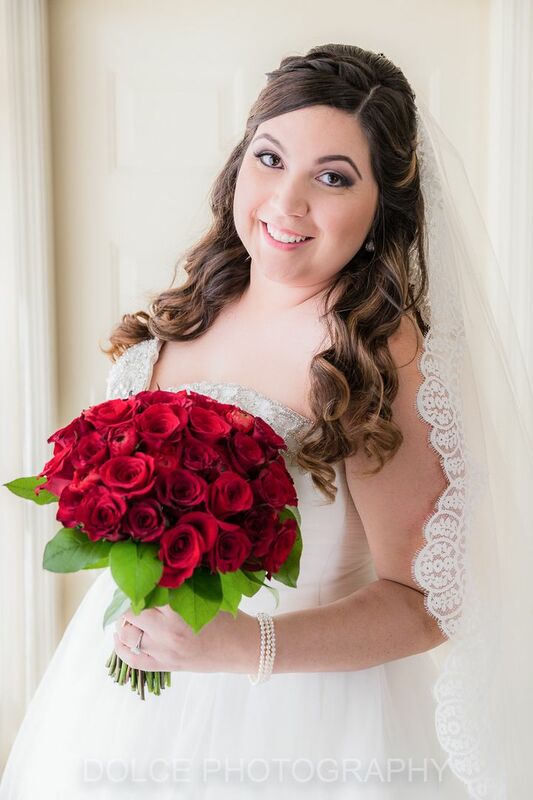 Miami FL is a popular place for destination weddings because of the beautiful weather and even more beautiful Miami wedding venues. 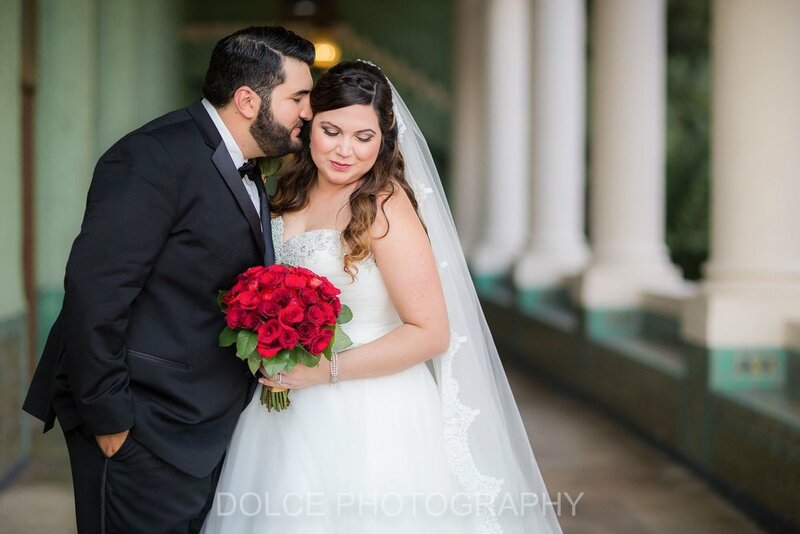 The total number of weddings in Miami was over 24,000 in 2018 alone! 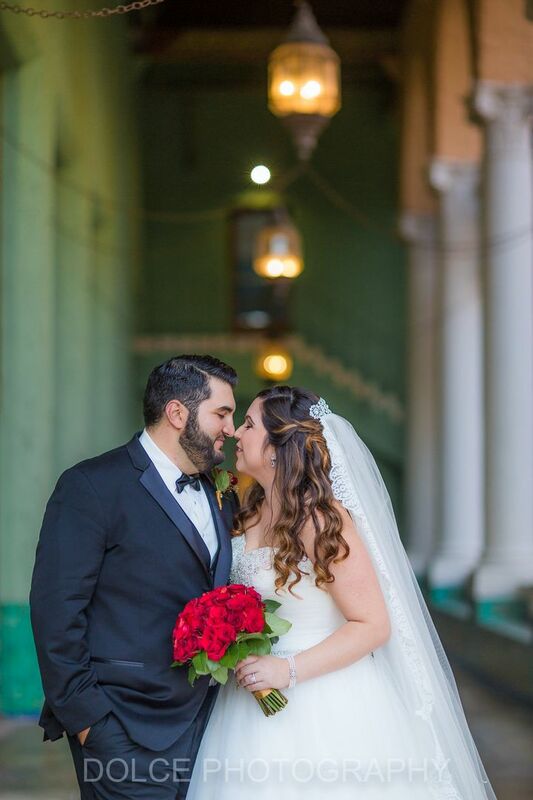 Engaged couples who want a unique and spectacular with a tropical feel without worrying about the need for a passport should look no further than a South Florida wedding. So what are some things to keep in mind before picking your Miami destination wedding spot? Here are 4 tips for your Miami Destination Wedding! 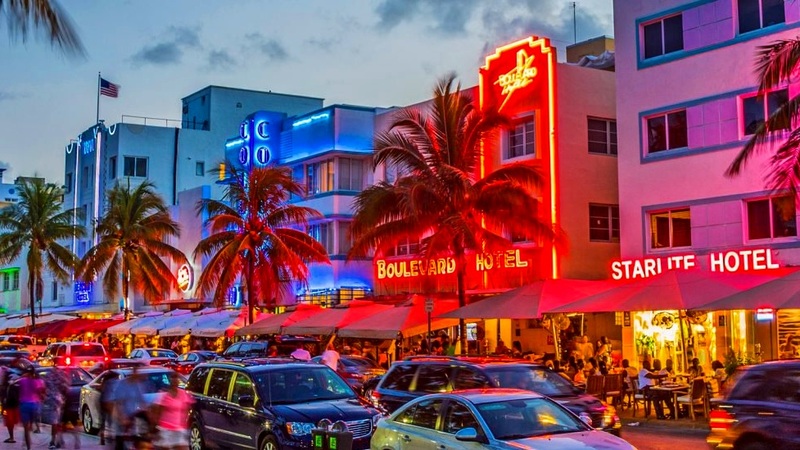 If you’ve got your heart set on a South Beach hotel but it’s reserved already, consider broadening your search. Miami is just one of what makes up a Tri-County area, compromised of Miami, Broward, and Palm Beach and they all share the same fantastic coastline. The Florida Keys are just a short day trip as well from almost anywhere in Southeast Florida. Cities like Ft. Lauderdale, Hollywood, and Boca Raton have many gorgeous wedding venues for you to explore. As you probably know, Miami has a semi-tropical system with hot, humid summers and mild but short winters. The city’s wet season falls between May to mid-October with the temperature within the period ranging from the mid 80s to the high 90s. Air conditioning is standard everywhere though so don’t worry. If you want to avoid the showers and the heat this period, then you have to opt for a wedding date between November and March. If you want a wedding on a classically tropical day , you should consider March through May. Don’t be discouraged by the rain though. Most people in the area don’t even carry umbrellas. Rain storms are usually short, and the beach is still beautiful even on an overcast day. If you’re from a city with a robust public transportation system, South Florida may seem like a disappointment in comparison, but we do have some great options like buses, trolleys, and Tri-Rail and they are overall clean and run on schedule. However, there is no denying that the best way for your out of town wedding guests to get around South Florida is by renting a car or calling an Uber, Lyft, or a taxi. The nice thing about South Florida is that traffic is rarely backed up for long on the highways, except during evening and morning rush hour. Paid toll roads free up a lot of congestion and are not that expensive. One of the benefits of driving instead of using public transportation is that there are ample parking lots around the city. Almost everywhere your guests go will have plenty of parking spots. Miami is know for it’s amazing influence of Latin and Island culture, but its a melting pot of many fantastic people. There is a huge variety of restaurants, night clubs, sporting events, and live shows available. In the same night you can enjoy Salsa on South Beach and Country Line Dancing in Davie. There are fantastic exhibits, museums, and attractions that are family friendly as well. From Zoo Miami to The Museum of Discovery and Science, there are great places throughout the Tri-County area for all of your wedding guests. Make sure to hit up Yelp to and Google Maps for the best insight. And that’s a pretty good start for planning your Miami wedding! 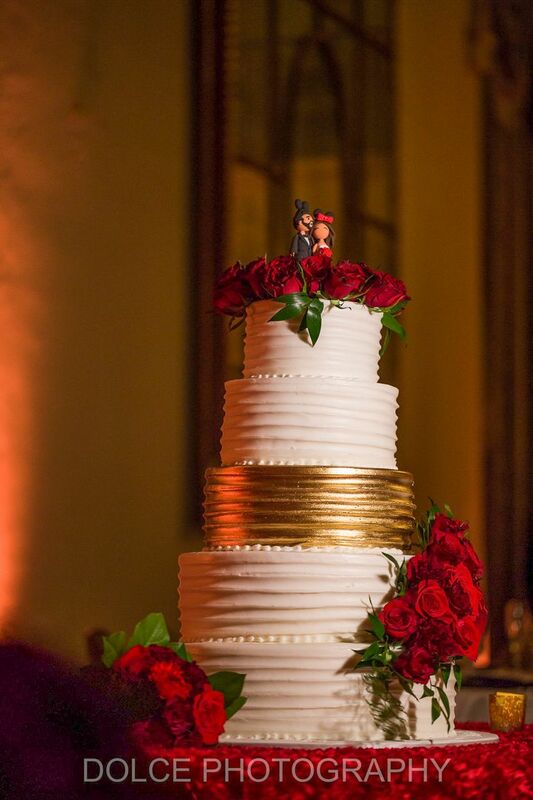 The next step is to hire an amazing Miami Wedding Planner. They will help you navigate all the steps needed for a destination wedding in South Florida. Each year new event floral trends emerge, and there is always some unexpected twist. Take cake pops as an example. What started off as a mistake (seriously, look up the origin of cake pops!) turned into a huge hit at special events, even showing up in centerpieces! And after two decades of gold being considered “traditional” at best and “dated” at worst, gold has been the hottest request for several years now. But 2019? That is something we REALLY need to talk about! Oh, that makes no sense? We would have agreed with you, BUT! Here’s the thing! When you think of pastels you usually think of blush pink and ivory and pale yellow. However what we’re seeing in 2019 wedding flowers is pairing bright colors with their pale, muted counterparts. Imagine seeing plum and burgundy next to pale blues and purples. Vivid greens next to pale sage. Color contrast is forecast to be a big hit for 2019 wedding couples. In years past when you thought of greenery in centerpieces, trailing ivy and wildflower inspired bursts of greenery come to mind. This trend passed, with tight, neat symmetry becoming the norm for several years. Now in 2019 we see the desire for a return to nature reflected in bouquets and centerpieces. However, instead of formless profusions of wild greenery trailing all over, we’re seeing thoughtful placement of tailored greenery accents. Unusual accents like ornate succulents, delicate Honey Bracelet accents, and muted Dusty Miller greenery add that natural touch in a structured way. Ah, those ruffly, luxurious peonies! Who doesn’t love these large, delicate blossoms with their fluffy layers of romantic petals. A little goes a long way with these showy blossoms, especially since they are readily available in the US only in the late Spring/early Summer. Pair these blush pastels with pops of brighter tones for a 2019 kick. Just as mixed metals are still going strong in late 2018, you will start seeing a blend of different textures in 2019 wedding flower trends. Pair glossy greenery and blossoms with muted, matte counterparts to achieve that eclectic textured look. Keep everything in the same color temperature family to avoid overloading your design with too many different contrasts! 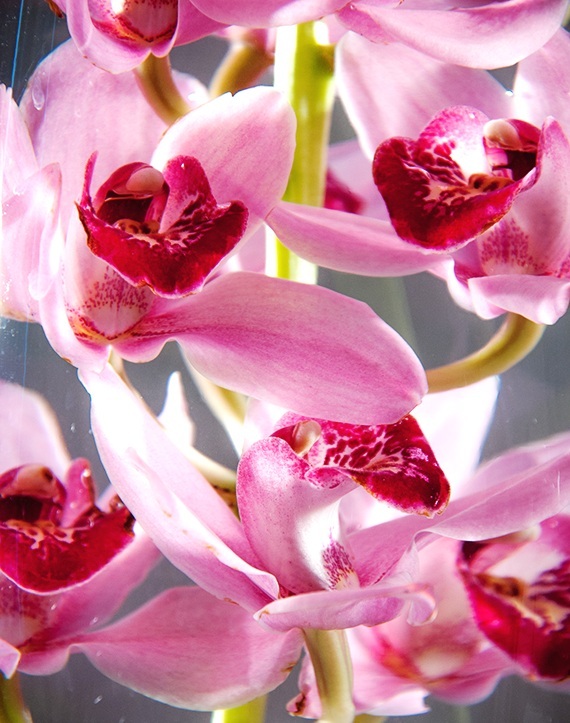 FTDI’s leading professional florists saw the rise of Hanami in 2018 and their forecasts tell them it will stay alive. Signified by the colors maroon, hunter green, carnation red, coral, peony, and pacific blue, Hanami will be translated into bold statements, gold and champagne overlay, and detailed elements among other things. The flowers used will be anything from peony to willow eucalyptus – as long as the colors lie in the spectrum stated above. The likes of Sir Botanical and Pom & Splendour are more into painting leaves and flowers with gold. A number of their clients have liked that idea and sensing this, we think such trends would make their way to the next year as well. Certain leaves and blossoms can be sprayed or dipped in gold to give your wedding flowers gold accents. Not every type of flower can hold up to this treatment, but a lot of beautiful options are available to get this luxurious treatment. Wedding trends in the US will not be the same, mind you. We’ve done our best to give you a head start, but don’t stop here. Look for what your eyes and heart find comfort in. After all, only that way we’ll be happy with our choice. Trying to pick the right color rose for your floral centerpieces? 35 million years old and still ravishing, to many flower enthusiasts roses are the most exquisite creation of nature. There are over 150 million species of roses worldwide, each with a unique color. But no matter what color they are, they will always smell like heaven! But which colors are most popular? In the US, almost every color of roses is found and owing to the trends of wedding floral designs, some florists are even painting them with gold accents. Besides providing us with a visual treat, roses tell tales of human emotions that have been associated with them for a long time. Finding which color rose color is right for your event will mean examining each one of the 8 most popular rose colors! Peach colored roses are symbols of humbleness and simplicity. Some of the peach colored rose varieties in the US are Sunset Beauty, which is a climbing rose, Renaissance (David-Austen Roses), Flower Carpet Coral (Groundcover Roses), and Buff Beauty (Hybrid Musk Roses). Peach is a warm colored variation of pink and pairs well with other warm colors, or let the orange/yellow tones provide a surprising pop against blue and purple, which are complementary colors. The white color is a symbol of piousness. According to some sources, it also signifies the beginning of every creation. Catherine Mermet (Tea Roses), Madame Alfred Carriere (Noisette Roses), Blanc Double de Coubert(Hybrid Rugosa Roses), Maiden's Blush (Alba Roses), and Ballerina (Hybrid Musk Roses) are found throughout the US. White roses pair beautifully with both modern, minimalist acrylic and crystal event decor or with romantic, feminine, ornate, traditional event design. A truly neutral color that is beautiful on its own or as an accent to any other color you could want. Yellow roses bring so much warmth and freshness, like a ray of spring sunshine! Here are the varieties you can go for if you don’t conform to the societal norms: Mollineux (Shrub Roses), Peace (Hybrid Tea Roses), Arthur Bell (Floribunda), and Graham Thomas (David Austen Roses). Wouldn’t yellow roses look absolutely amazing next to a navy blue linen? The orange roses signify energy and thus, energetic emotions. Go for Cricket (Miniature Roses) if you want a luxury orange rose. If you’re planning an autumn wedding, orange roses bring rustic warmth to the table. Purple roses look like lush royalty! Heidi Klum (Floribunda), Charles de Gaulle and Moon Shadow (Hybrid Tea), Blunette (Miniature), Tuscany Superb (Gallica), and Reine des Voilettes (Hybrid Perpetual) are some of the drool worthy purple roses. While they work all year, a purple rose is a deep color and would bring a lot of drama to a winter event theme as a contrasting pop of color. Thought to express thoughtfulness and intelligence, ivory roses are found in abundance in the US in the form of Golden Wings (Shrub), Iceberg (Floribunda), Safrano (Tea Rose), and Madame Hardy (Damask Roses). Ivory roses set a tone of traditional elegance and would work well with rustic wedding decor, or conjure reminisces of luxurious Great Gatsby inspired decadence. The light pink roses indicate grace and innocence altogether. One of the most popular trends of the last few years, blush pink centerpieces are delicate, feminine, and pair well with modern color palettes of all types. Blush pink and gold weddings are especially beautiful in 2018 and 2019, but if you want to add a layer of surprise, choose to go with blush pink and copper to get ahead in the trends. In the US, there are many varieties of them, including, Sunset Beauty (Climbing Roses), Pink Parfait and Queen Elizabeth (Grandiflora Roses), Sugar Baby (Miniature Roses), The Fairy and the Cecile Brunner (Polyantha Roses), Louise Odier (Bourbon Roses), Rose de Meaux and Bullata (Centifolia Roses), Duc De Cambridge (Damask Roses, La Reine (Hybrid Perpetual Roses), Crested Moss (Moss Roses), Blush (Noisette Roses), Comte de Chambord (Portland Roses), and Duchesse de Brabant (Tea Roses). 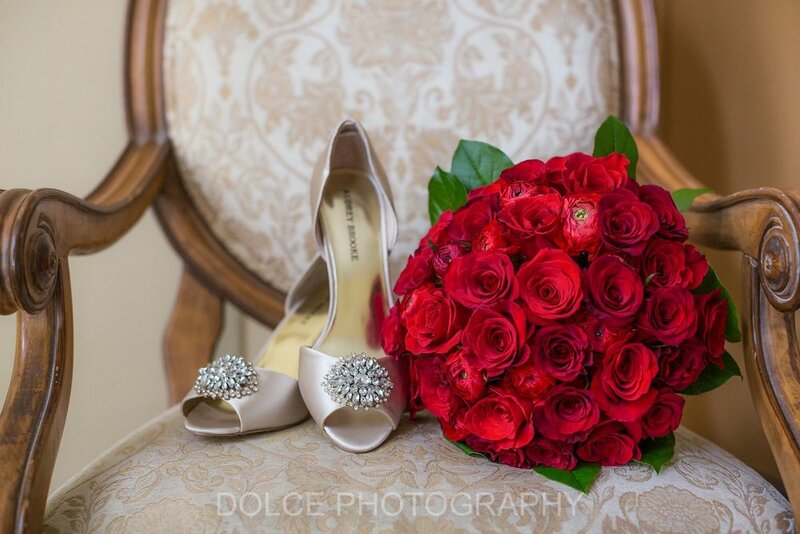 Certainly when you think of roses, the most traditional and well-known rose color is red! 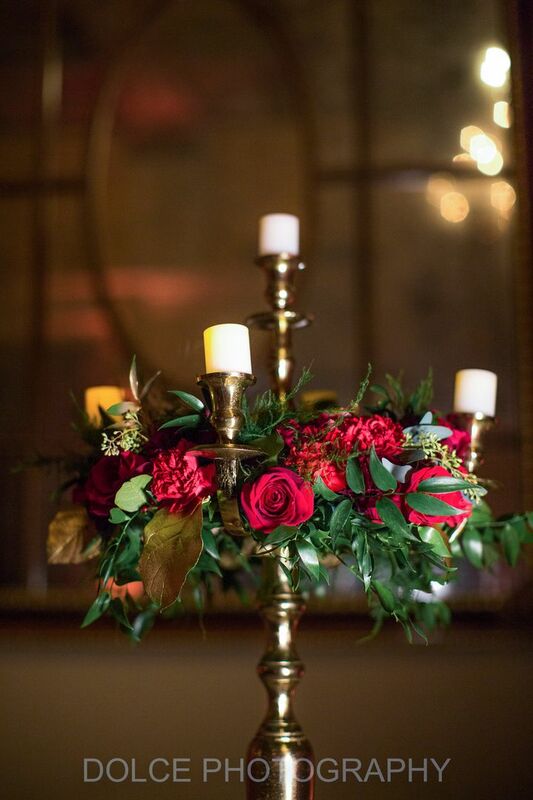 Deep, velvety red tones are a symbol of romance and love. 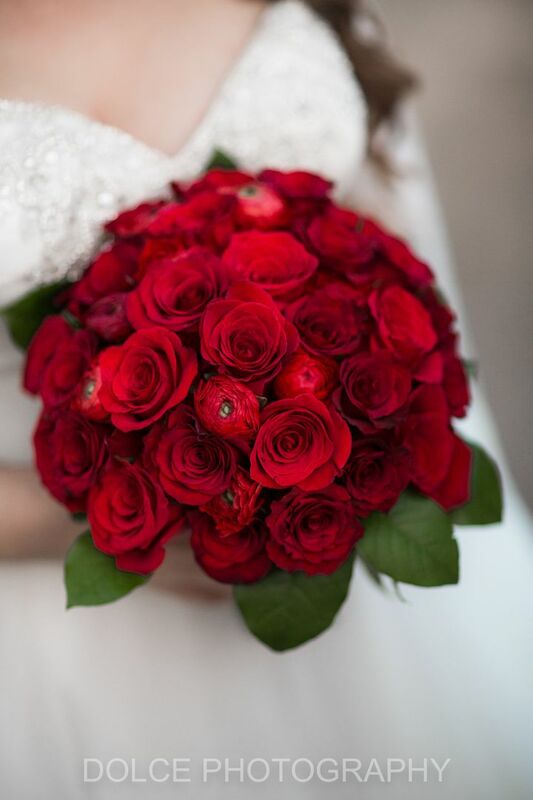 It’s no wonder that red roses are the most popular rose colors of all! While you can design an absolutely STUNNING event around red roses with black and white accents, there are some modern ways to use this popular rose color in exciting combinations! Red and teal wedding color palettes are so fresh and invigorating because of the complementary color palette and high color contrast. Or mix red, pink, and purple for a dramatic ombre effect! These are some of the varieties and colors found throughout the US. Is your favorite color rose on this list? Let us know in the comments!